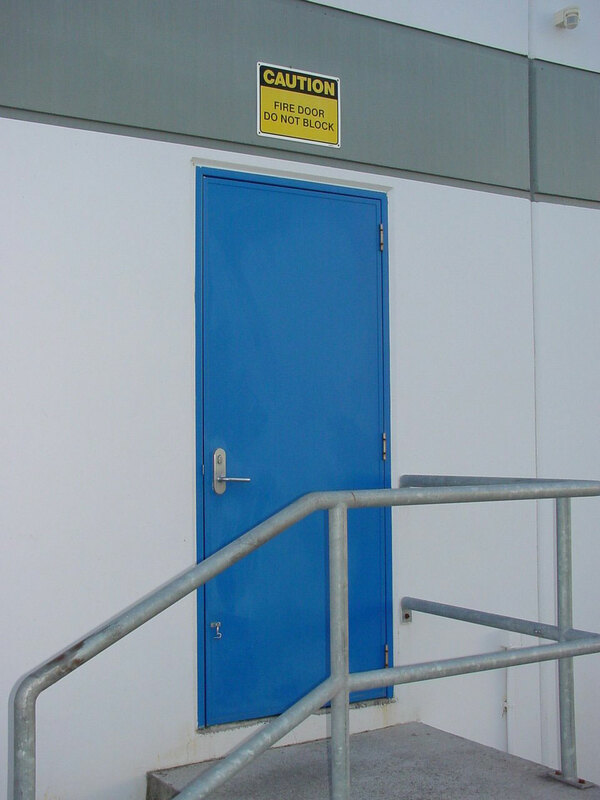 CS AluJambs are designed to accommodate 13mm linings on 70 or 90mm stud walls, although some custom applications can be accommodated. 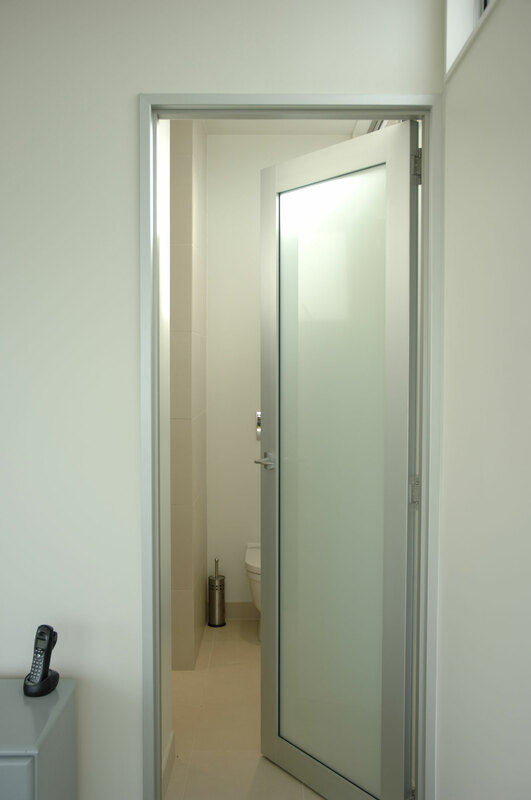 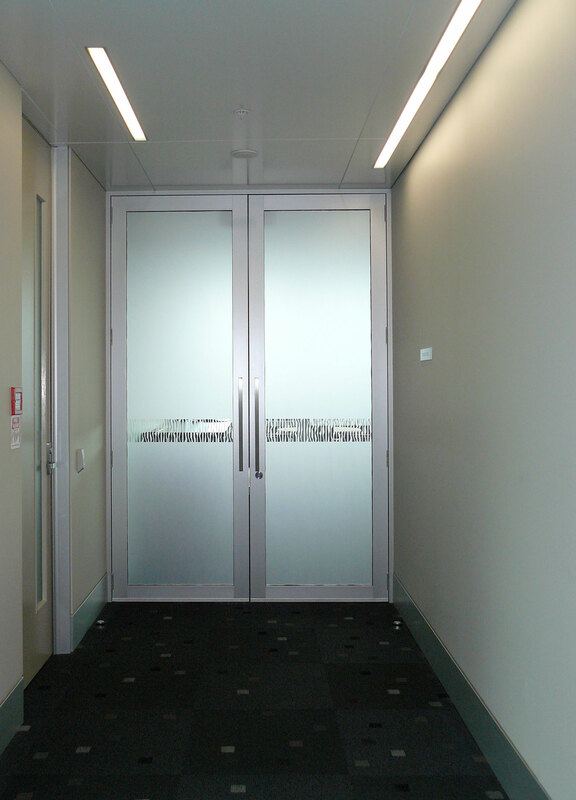 Both timber doors and CS DoorLeaves can be pre-hung in the system. 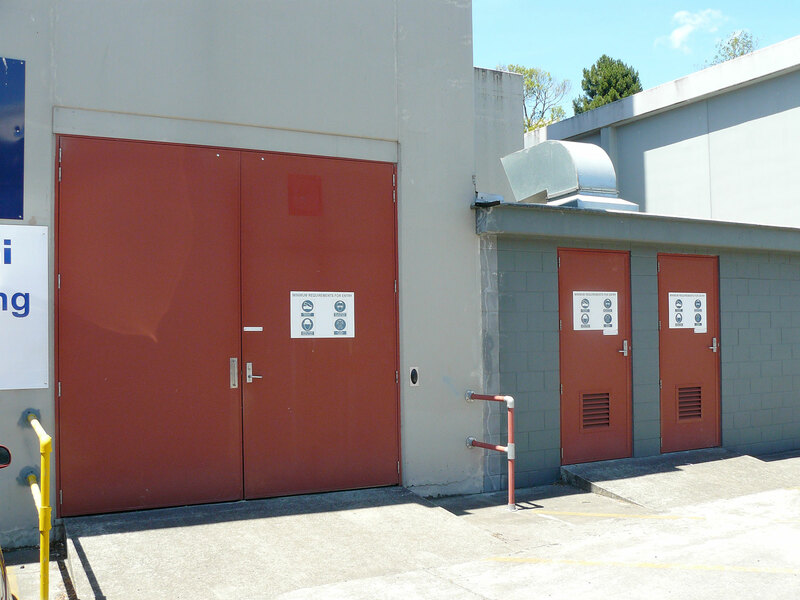 All doors are hung on stainless steel ball raced hinges. 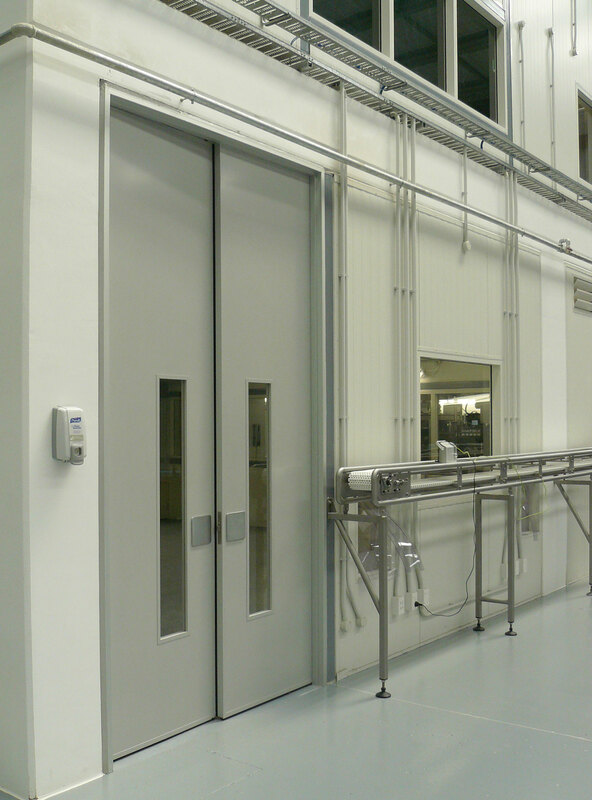 With extensive CNC machining facilities, CS FOR DOORS can save you time and money by factory fitting hinges and other hardware.